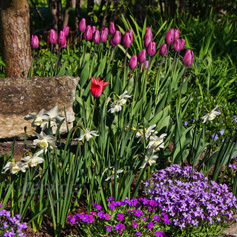 If your garden has become more of a jungle, with plants that have gone wild, the foliage competing for space and the grass full of moss and weeds, it may seem more of a stress generator than a place to relax. 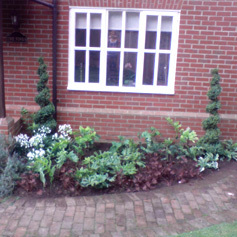 Your hard landscaping cleaning or replacing to create a thriving and attractive garden you can enjoy once more. 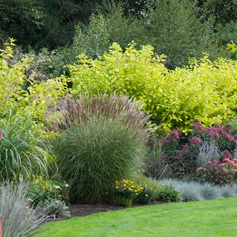 Your dedicated gardener can advise you on everything from pruning to planting to maintain a healthy garden. Jane's Garden Services can even source the most unusual plants if you're looking for something different. The flexible maintenance service means your garden will always look great. However, if you're thinking of giving your garden a complete makeover, why not speak to our talented garden designer to see your garden's full potential? 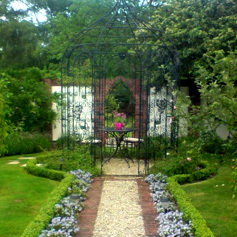 If you want to give your garden a new lease of life call the professionals at Jane's Garden Services on 01787 210282 or send us an email.